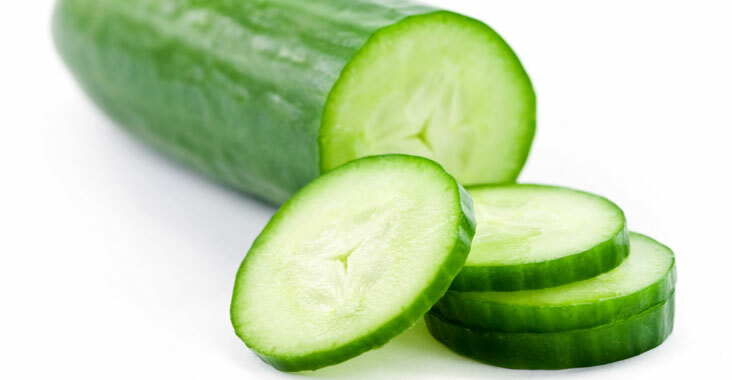 Cucumis Sativus (Cucumber) Fruit Extract is extracted from the cucumber plant it has skin conditioning properties. It is a versatile extract that can be added to add beneficial hydrating properties many personal care products. It works well in many topicals, such as lotions, creams, soap, excreta.